I got an outer coat made from a picture, I found on the website of OASAP. It ended up looking just like it! If you aren't familiar with OASAP , they are an online boutique that sells stylish clothing at affordable prices. My experience has been really positive. The materials are of excellent quality, sizes were perfect, the packaging is nice and the customer service is very good. I wanted to wear it right away and this was a wonderful discovery. It fits me perfectly with no alterations and looks so stylish together with my OASAP leggings too. I would highly recommend this shop! Today, We went New year sale shopping at Aeon Ichino. I just love this day so much. There are significant days of joy like this, such as selecting the perfect Coat for a family strolls. 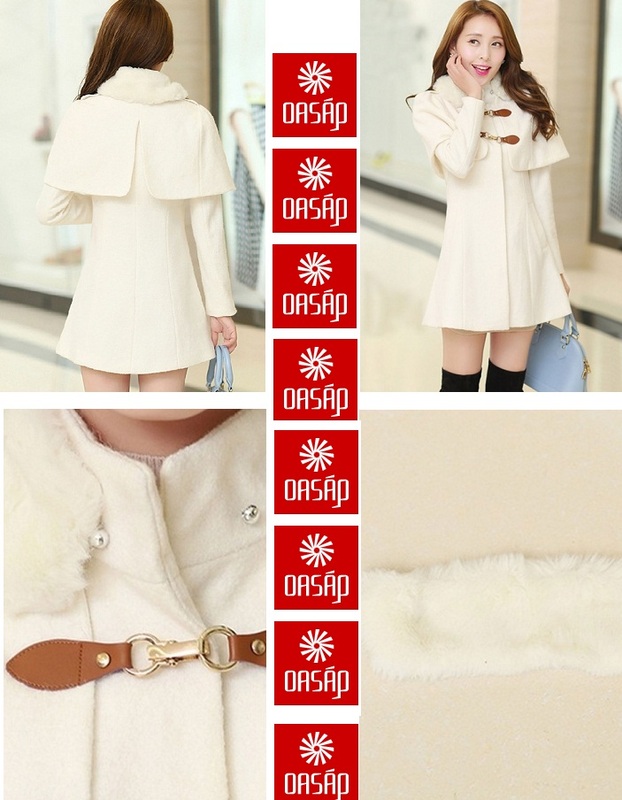 Well I'm Feeling like I belong to a royal family today and it's all Because of this classy white coat from OASAP . Thanks for reading and see you on my next post! You look like angel. Beautiful coat. You look so cool, love the way you styled this coat! Thank you so much pretty! That is a beautiful coat! The detailing is amazing! This coat looks exactly like a perfect piece!